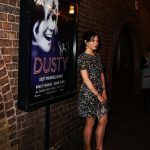 Elaine and Stephen recently attended the new musical Dusty, a unique new multi-media show celebrating the music of 60’s pop icon Dusty Springfield. 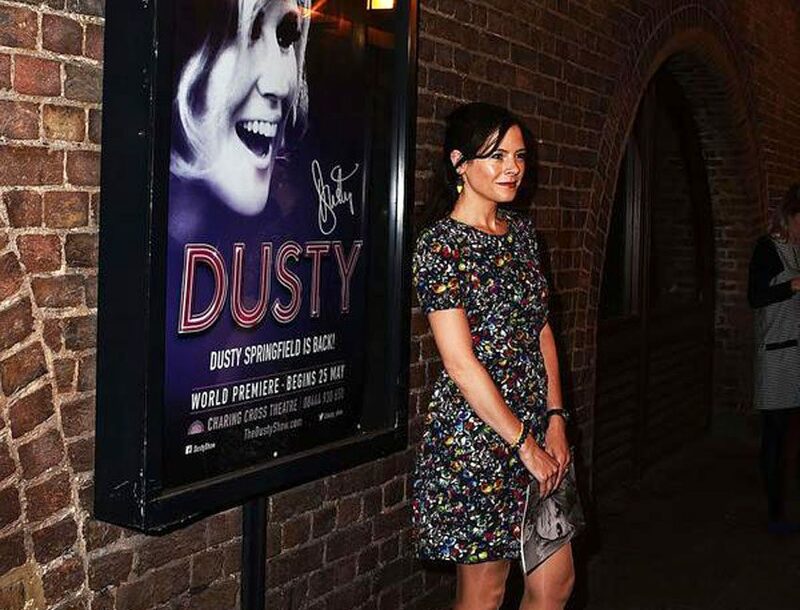 Dusty is now showing at The Charing Cross Theatre in London. 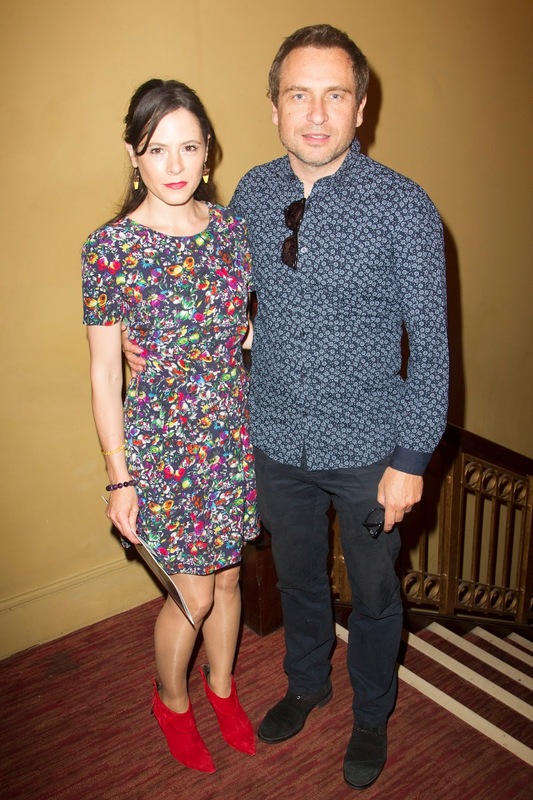 Elaine was wearing a dress by designer Oliver Bonas.